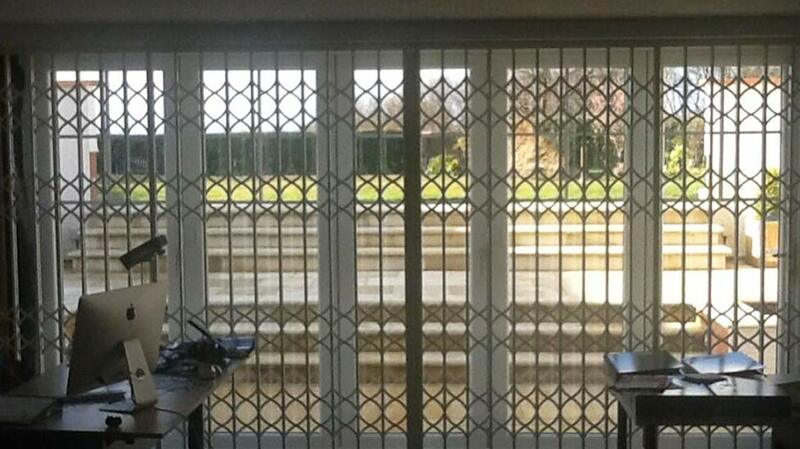 Our attractive retractable SeceuroGuard security gates are available in X and S lattices and provide you with the highest level of protection. 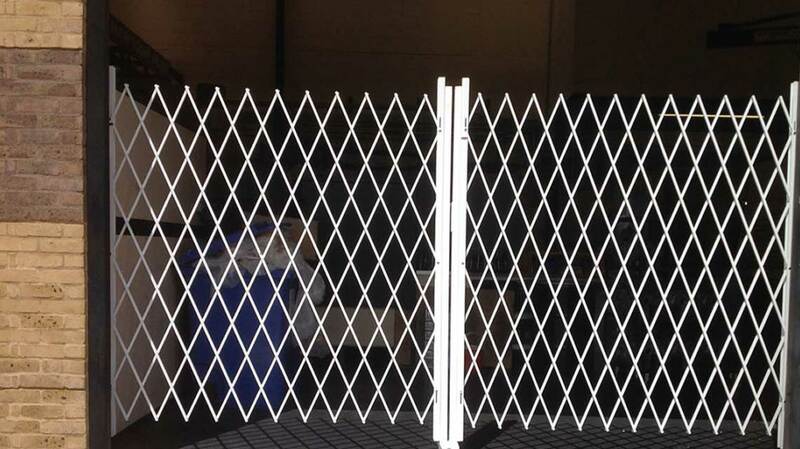 The gate is safe and easy to use and can be folded neatly to the side when not in use. 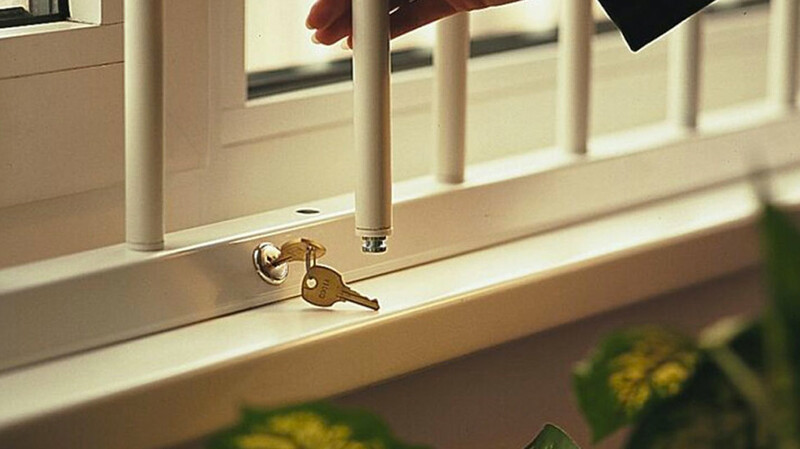 This product can also be upgraded with approval by the Loss Prevention Certification Board (LPCB) under the LPS 1175 burglary resistance standard. Easy to operate the trackless Xpanda system is suitable across almost any size or shape of opening. Diamond in design Xpanda is an ideal solution when ventilation is required allowing maximum air-flow whilst creating an effective barrier. Using the Xpanda range of physical security solutions you can apply a visual deterrent as well as an effective security barrier for a variety of applications including, warehouse segregation, preventing walk in access for insurance purposes, and as a health and safety solution to prevent access to high risk areas . We offer fixed or removable SeceuroShield window bars for medium security, which feature anti-cut steel bars that are securely locked into position to protect susceptible window openings. Quick and easy to install, these bars can be removed from the inside to provide clear vision during the day. Get in touch to discuss which security system would work best for your home or business.